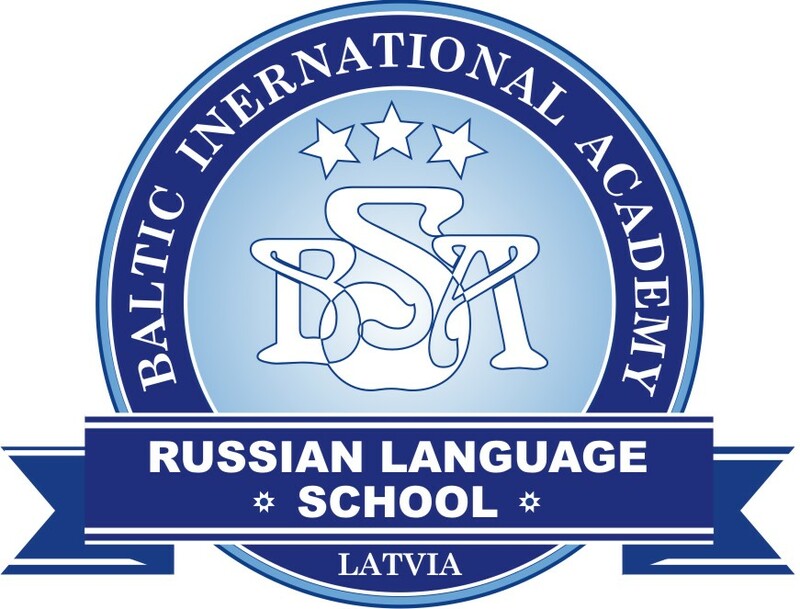 BaltCap Growth Fund (BGF) has signed the shareholder agreement, becoming a significant shareholder in KOOL Latvia, with an approximate 30% stake. 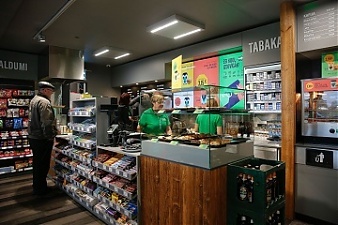 In return, KOOL Latvia, a newly developed local petrol and convenience store chain, will obtain higher growth capital, enabling the company to accelerate further expansion, informed the company’s representative. KOOL is a new innovative brand in the Latvian petroleum retail market with a fresh and contemporary concept. KOOL's strategy relies heavily on competitive pricing as well as a premium customer experience, by offering carefully selected and locally sourced foods. Since launch, KOOL has attracted over 7.5 mln euros funding from the various local entrepreneurs as well as private and institutional investors. “We have been following KOOL's development closely since its launch and are impressed by the high-performance management team as well as the effectiveness of the concept itself. 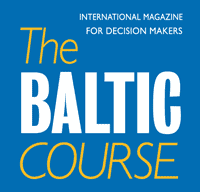 We believe KOOL has strong grounds to become a significant player in the Latvian petroleum retail market by becoming a credible local alternative to the large foreign players,” – says Martins Jaunarajs, BaltCap Growth Fund's partner. “We are very pleased that the leading investor in the Baltics has highly evaluated KOOL's concept and decided to invest in us. The investment will help us further develop the KOOL chain by opening more than 10 additional petrol stations and convenience stores by the end of 2019. We are convinced that KOOL will be a very competitive player in the market, which has been already proved by existing petrol station performance results and consumers loyalty,” – says Sandis Steins, the board member of KOOL Latvija.